We're going base camping in Upstate, NY. This a Mastermind Connect members-only event, sponsored by Upruit and Hispaniola Cigars! Base or car camping is a great way to enjoy some of the joys of camping without having to carry all your equipment with you. All you have to do is pack up your camping gear, find a scenic campsite, and enjoy the comforts of a home-away-from-home. The basic supplies you will need are; a tent, sleeping bags, camp stove, food and cooking equipment, wood for the campfire, and a lantern. For a more comfortable base camp you can bring along sleeping pads, an air mattress or even cots. If you have room in your car you can also pack lawn chairs, utensils, plates, cups, a bin to do dishes, and some dish soap. You can bring as much or as little as you choose, just as long as you make sure you bring what you need to be safe during your trip. 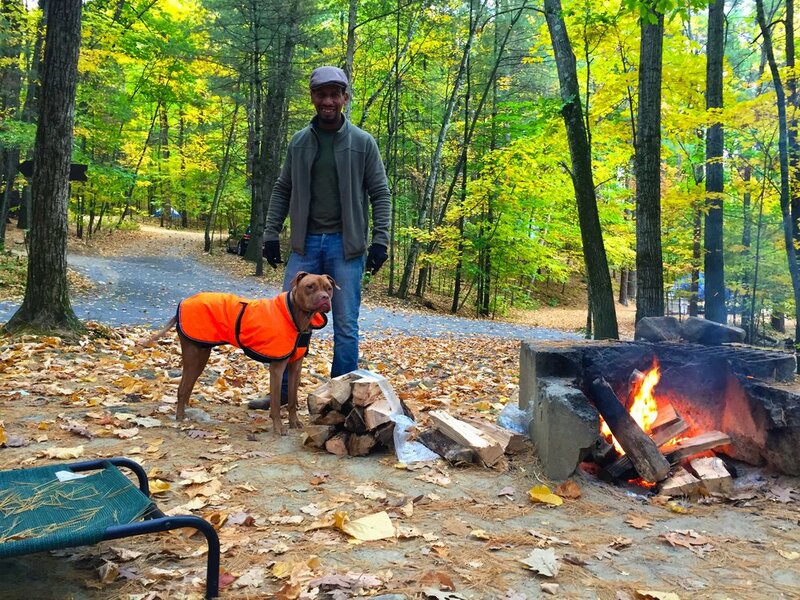 Check out pictures of last year base camping trip with Manny Almonte, Ronnie Pischon, Stefon Davis and Leo.